Nissan is bringing their all-New Kicks crossover utility vehicle to the United States this summer. This is the first new nameplate from Nissan since they launched the Leaf and Juke about eight years ago. Nissan already offers the Rogue and Rogue Sport crossover utility vehicles. This newest member of the family is a little bit smaller and slots under the Rogue Sport to better compete with other entry level CUVs like the Hyundai Kona, Kia Soul, and Ford EcoSport as well as the Toyota C-HR. 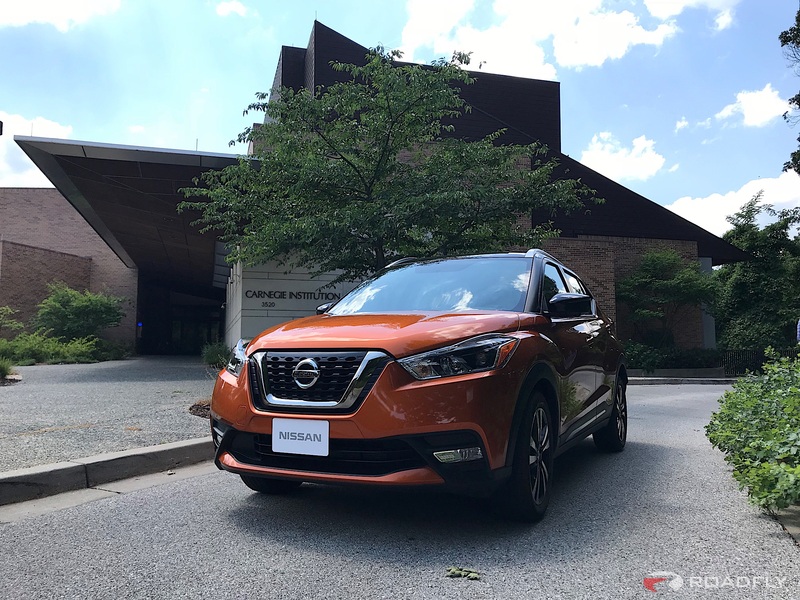 The value proposition for the Nissan Kicks is the real story. 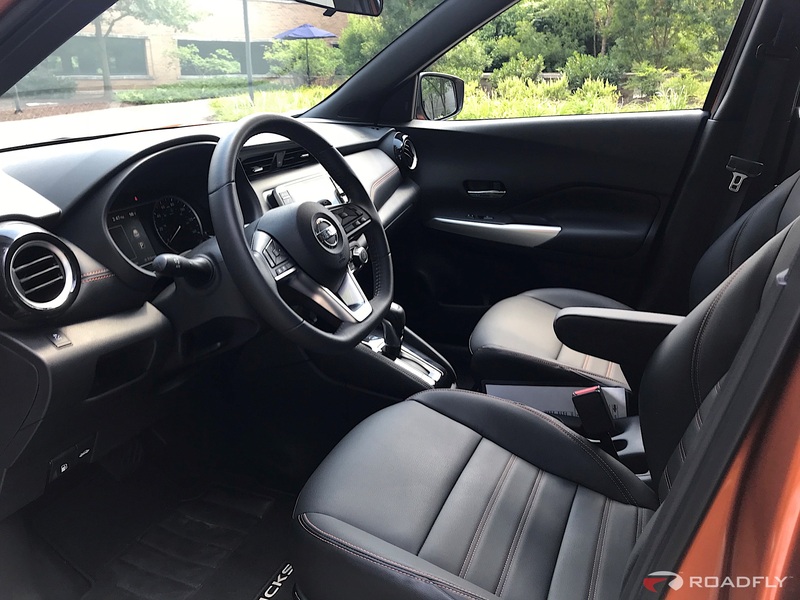 For about $20,000 you get a lot of technology and great styling and the only car in its class with standard automatic emergency braking (AEB) at that price point. The Nissan Kicks has best in class front leg & head room and more cargo capacity than its primary competitors including Toyota C-HR. 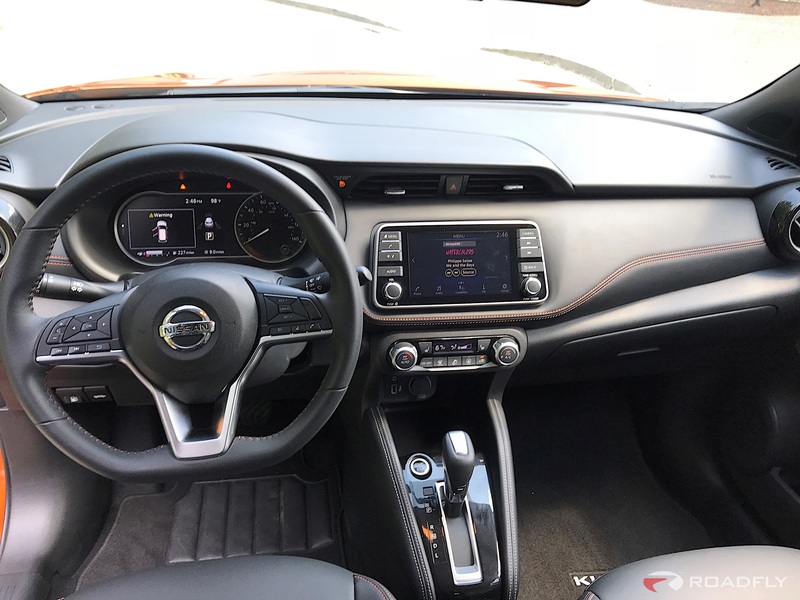 The SR Premium package comes with Apple CarPlay and Bose Personal Plus stereo system which has 2 speakers in the drivers side headrest for a total 8 total speakers. MPG are all best in class from a 1.6L gasoline engine putting out 125hp @5,800 and 115 lb-ft of torque at @4000 RPM. Of note is that the Kicks is only available with front-wheel-drive. All-wheel-drive is not currently available as an option.